Upgrading your building’s facilities may aid you in saving money on your water bill, and it is a step towards operating a business that’s more ‘green’. Along with the initiation of the green movement and improvements in technology came the advent of water-saving plumbing fixtures, including green urinals, toilets, and sensor-activated faucets. These fixtures are designed to cut water waste, and they can result in major savings when your water bill arrives. If you need new fixtures installed in your building, no problem. Count on InSink Plumbing to install your business’ green fixtures. We have experience installing the latest in plumbing technology; we can get your restrooms and facilities up and running in a jiff. If you’re upgrading your old fixtures to modernize your business, we can help you with that as well. Let us disassemble and remove your old fixtures and install your new green fixtures. We strive to work around your schedule so that you can keep business operating as it should while we’re performing an upgrade. Again, upgrading your fixtures can save you dollars in the long run. New, high-efficiency fixtures pay for themselves as the months pass. On top of that, you’re taking a step to improve the environment, since it takes energy to produce the fresh, clean water that runs through your pipes. 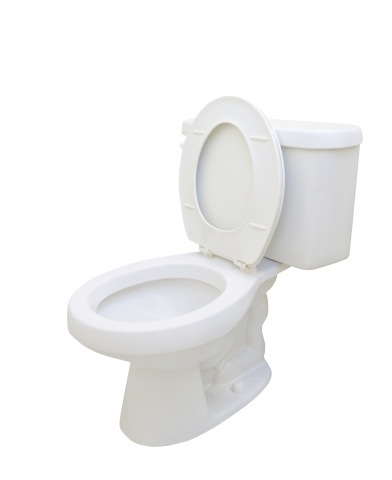 If you’re ready to install high-efficiency urinals, toilets, and faucets, you can count on InSink Plumbing. Feel free to get in touch with us to schedule an appointment!